Need advice for gift purchases, either for individuals or corporations. Short on ideas in choosing the perfect gift for a special occasion. The elegance of giving is to select a seductive object which reflects your own personality. 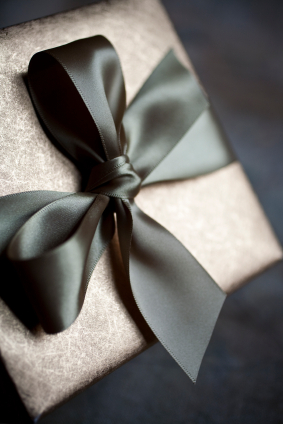 Personal Shopper will advice you and find the right gift. He can do the gift shopping with or without you.